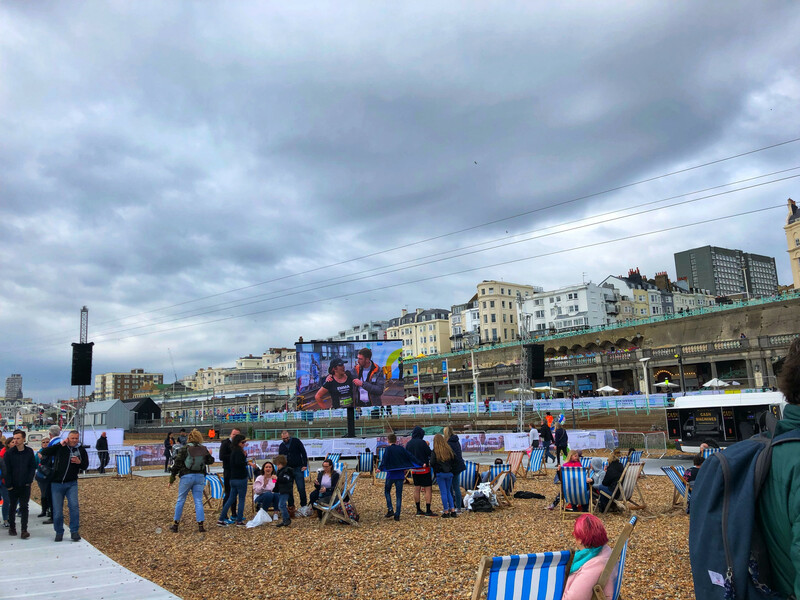 The Fine & Country Foundation’s endurance challenge began at the Brighton Marathon on Sunday 15th April. Our two runners, Emma Preston and Clint Nykamp, successfully conquered the first of 12 marathons in our year-long test of determination and grit. The pair are raising money for The Fine & Country Foundation to fight the causes of homelessness in the UK and overseas. 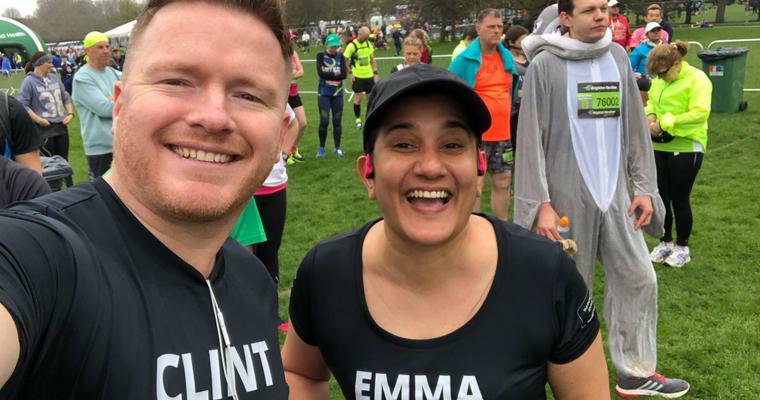 They aim to raise £1,000 per race, and we are delighted to announce that after their first marathon, they are on target to reach their goal. “I pulled my calf muscle within the first five miles so had to slow my pace for the remaining 21 miles. I made it to the end in one piece so I’m really pleased. The drive back to the West Midlands was long and exhausting, but Tina, my wife, gave me the best dinner treat: enchiladas, salad, lots of chips and beer! I spent Monday morning recovering in the gym’s hot tub and sauna which really helped my ankle joints and tight muscles. 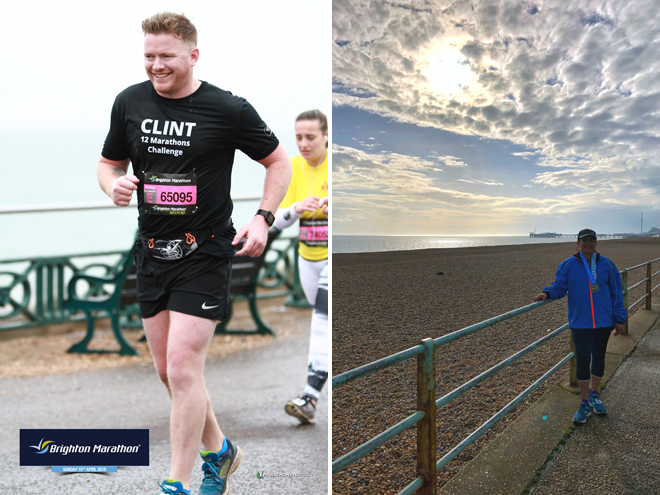 Cheer on Emma and Clint at the Exeter Marathon on Sunday 20th May. Run in the races or cheer from the sidelines at any of our marathons. Find the full list of races here. 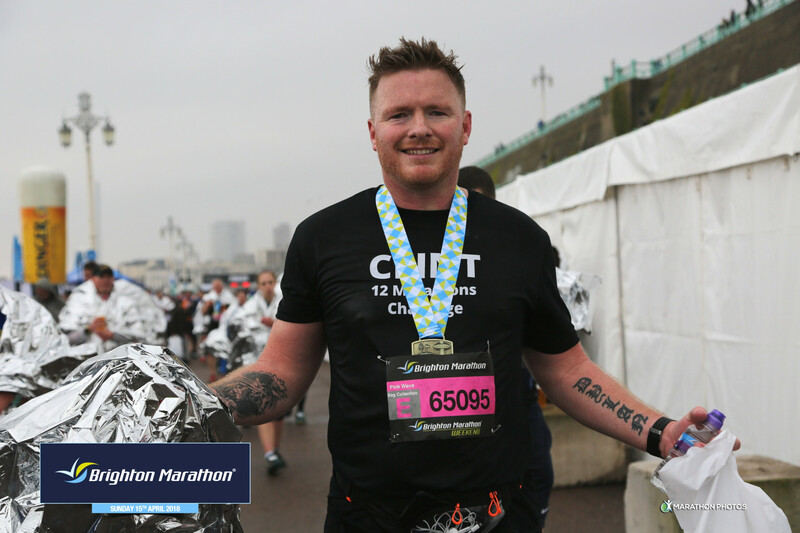 Contact us for more information on our 12 Marathons Challenge as well as upcoming fundraisers at foundation@fineandcountry.com or call +44(0)20 3368 8221.